Make Steamboat Springs Your Home! Born and raised in Columbus, Indiana, Joe moved west to earn a B.S. in Business Administration from the University of Colorado at Boulder. While attending college, Joe began his career in the mountain travel industry by planning large group ski vacations throughout the Rocky Mountain West. This path ultimately led him to Steamboat Springs in 1998 to work for the Steamboat Ski & Resort Corporation. Joe later spent five years working for East West Resorts’ corporate office, where he managed the company’s tour and travel sales efforts for their property management operations across ten resort communities, including Steamboat. Joe spent another five years working in development, brokerage, leasing, and construction of several notable resort real estate projects, including the Village at Winter Park, the Westin Verasa hotel in Napa, California, and three luxury mixed-use developments in downtown Steamboat Springs. 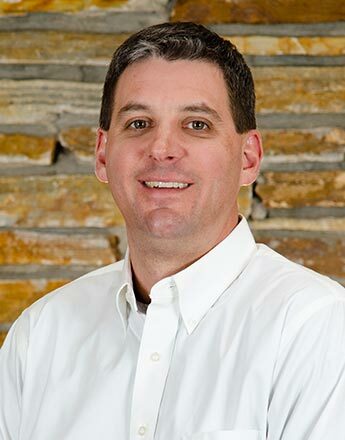 Joe brought his energy and enthusiasm to Resort Group in 2010 to assist our team with business development, sales, and marketing innovation. 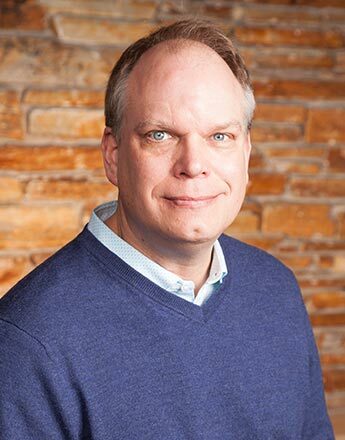 He is a licensed real estate broker, a proud parent of two children, and he currently serves on the Steamboat Springs Chamber Resort Association’s Marketing Committee. Judy Wagar is one of the rare Colorado natives. 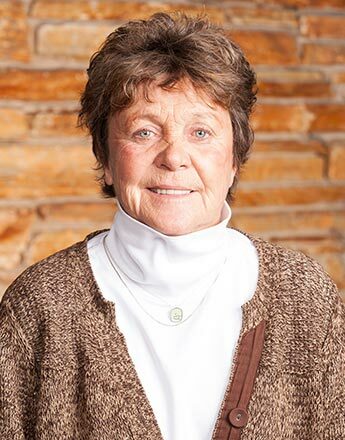 Born in Fort Collins, Judy migrated to Steamboat Springs from the Front Range in 1999 and has been involved in Steamboat real estate ever since. A significant part of Judy's background is in community ranch development. She was fortunate to be a part of the Storm Mountain Ranch and Marabou Ranch community developments with the Due West Land team for seven years where she was an integral part of creating the governing documents and the lifestyle sales and marketing for the project. She then joined the Ski Town Lifestyle sales and marketing team where she spent the next six years bringing two notable downtown condominium developments, Howelsen Place and Alpen Glow, to the market. In 2014, she joined the association management team at Mountain Resorts. 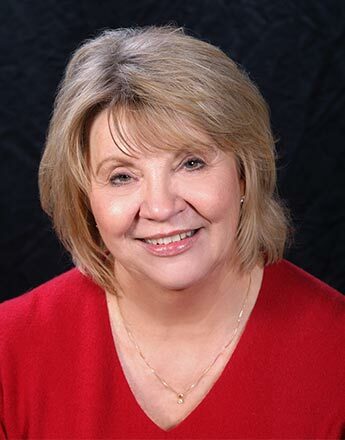 Judy has extensive knowledge with community associations and the local real estate market and brings her expertise to MR Realty where she is a licensed REALTOR and past board member of the Steamboat Board of REALTORS. She is dedicated to helping you meet your Steamboat Springs real estate goals and brings a commitment to provide the personalized real estate services you deserve.